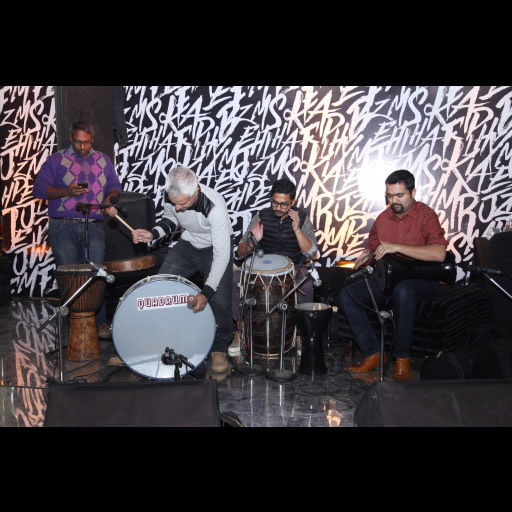 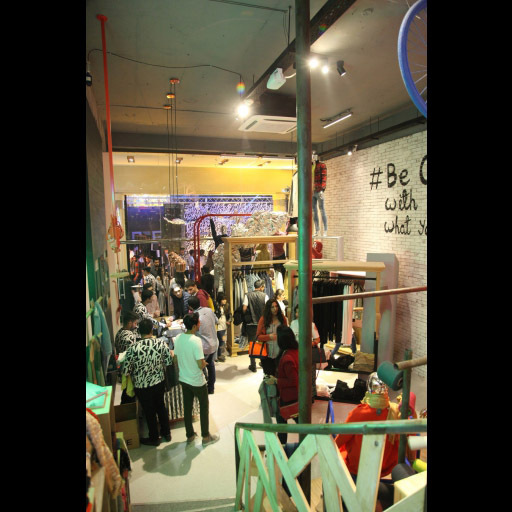 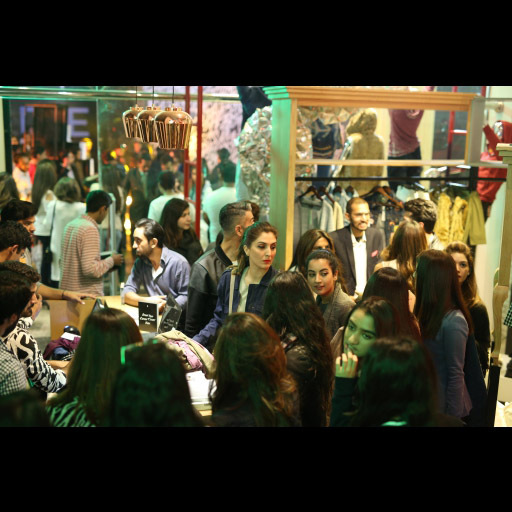 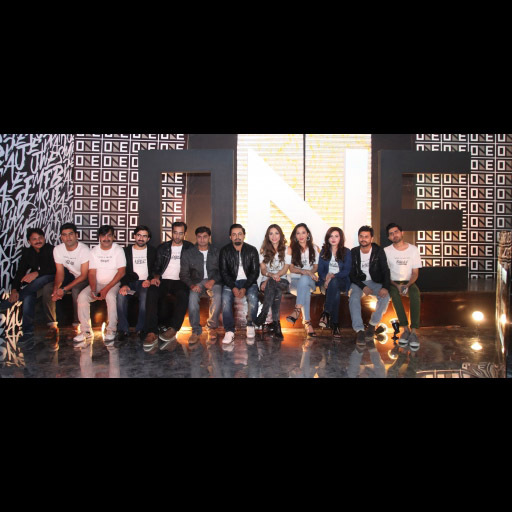 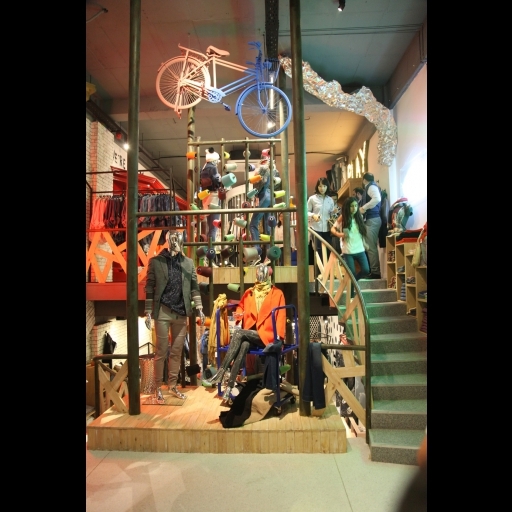 Fashion forward and contemporary high street brand, ONE launched their debut flagship store in Lahore on Thursday 1st of December, 2016 at 10th Avenue, MM Alam Road, Lahore. 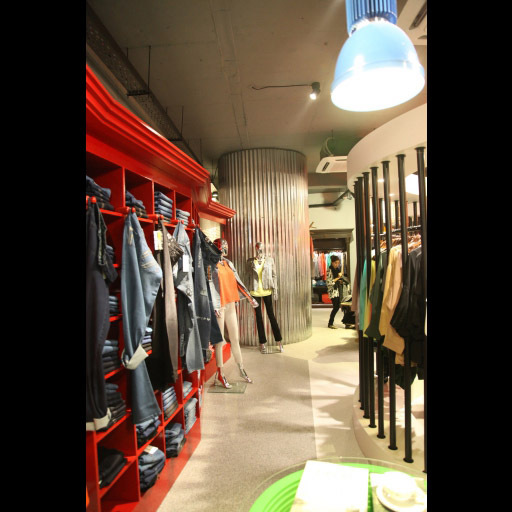 The brand offers trendy and chic western wear for men and women and also caters to the retail needs of young and mature women alike with different silhouette options. 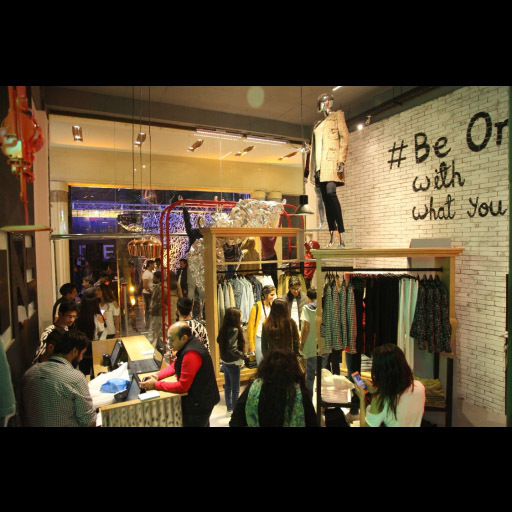 ONE features an extensive range of product line consisting of tops, blazers, dresses, jeans, dress pants, vests, coats, cardigans, jackets and jewellery/accessories in their winter line all in affordable prices.